Enjoying world-famous, fresh-from-the-fields Florida strawberries picked in nearby Plant City when the bright red bites are at their freshest and most flavorful could be considered its own reward for those of us living in the Tampa Bay area. But how much better will those berries taste in Instagram-worthy culinary creations, and just taking a fun selfie could qualify you for a VIP weekend for two at the incredible TradeWinds Island Grand Resort on St. Pete Beach? Picture yourself plus a guest relaxing along the gorgeous Gulf of Mexico beachfront enjoying all of the amenities and hospitality of this waterfront resort and possibly celebrating with a champagne toast with, what else, fresh strawberries? RELATED CONTENT: Take a Strawberry Selfie During the Florida Strawberry Restaurant Week! Some of the finest restaurants in the Tampa Bay area will entice guests to visit during Florida Strawberry Restaurant Week from January 21 through February 3 by offering special strawberry-inspired menu selections. During that time frame, each restaurant will feature beverages, appetizers, entrées, side dishes, cocktails, or desserts that incorporate the not-so-secret ingredient of fresh Florida strawberries. 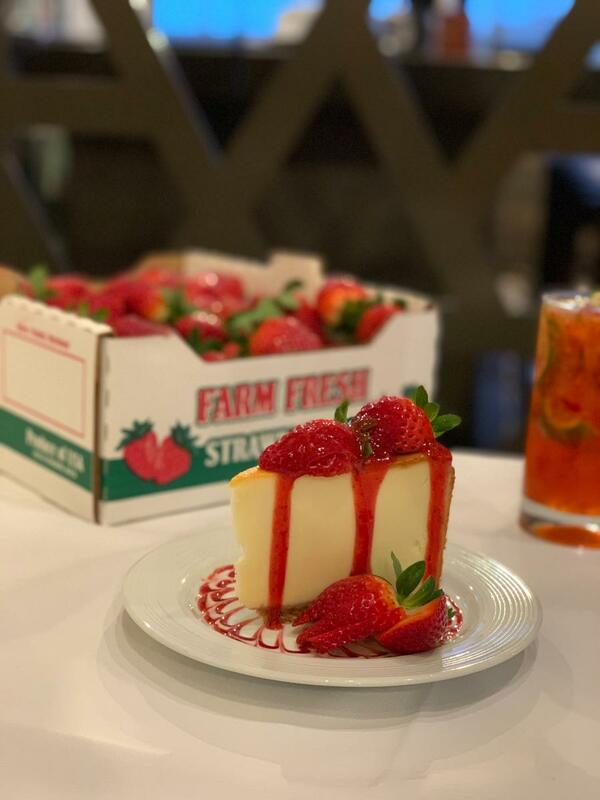 Dine at any, or all, and, at each spot, be sure to pose with the limited-time menu item, post your selfie on social media outlets like Facebook and Instagram, include the hashtag #flstrawberryselfie2019, and you'll amass points for each post. Get the most points, and get your bags packed to head for your wonderful weekend getaway! 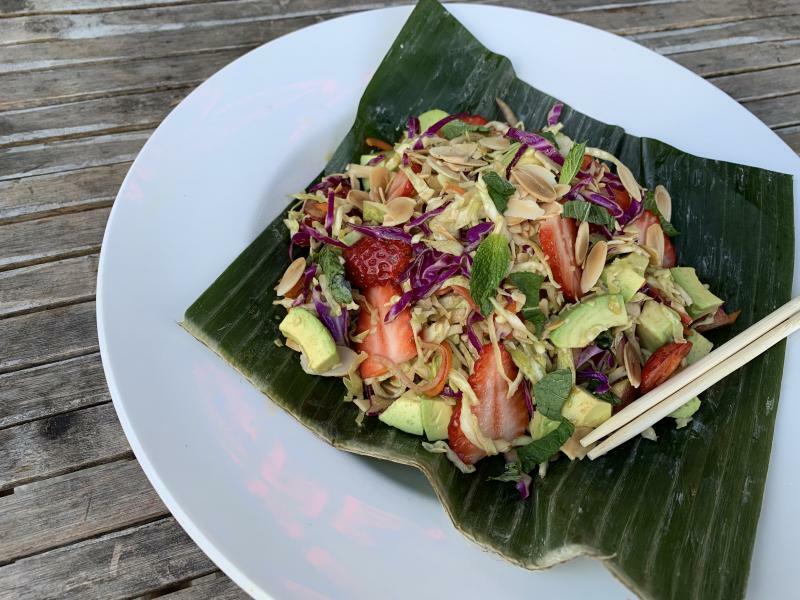 The Florida Strawberry Growers Association and At The Table Public Relations cooked up this edible escapade to showcase the culinary talents prevalent throughout the Tampa Bay area and, of course, the versatility of this bright red fruit bursting with flavor. This year marks the launch of this promotional partnership with local restaurants, so look for Florida Strawberry Restaurant Week to return next year and even bigger, better, and tastier than ever! With two weeks’ time and 11 top restaurants to choose from, you're about to embark on a truly tasteful gastronomic adventure. Work your way to, and through, as many as you like during Florida Strawberry Restaurant Week. Restaurants include locally owned and operated gems like Grace Restaurant and a Tampa Bay landmark, the original Frenchy's Cafe. Some boast international flavor and flair. We’re talking about you, OGGI Italian and Terra Gaucha Brazilian Steakhouse Tampa. Locations range from Downtown Tampa’s Bamboozle Cafe to Southern Bay Bakery in Westchase to Johnson BBQ in Plant City. Atmospheres include aquatic-themed RumFish Grill to having-a-ball bowling-style at Splitsville. And then there are those with a bit of an elite name, like Noble Crust, and one with a whimsical identity, Mad Dogs and Englishmen. All of these different types dining spots are great in their respective food genres and ready to get you packing to enjoy that first place prize. 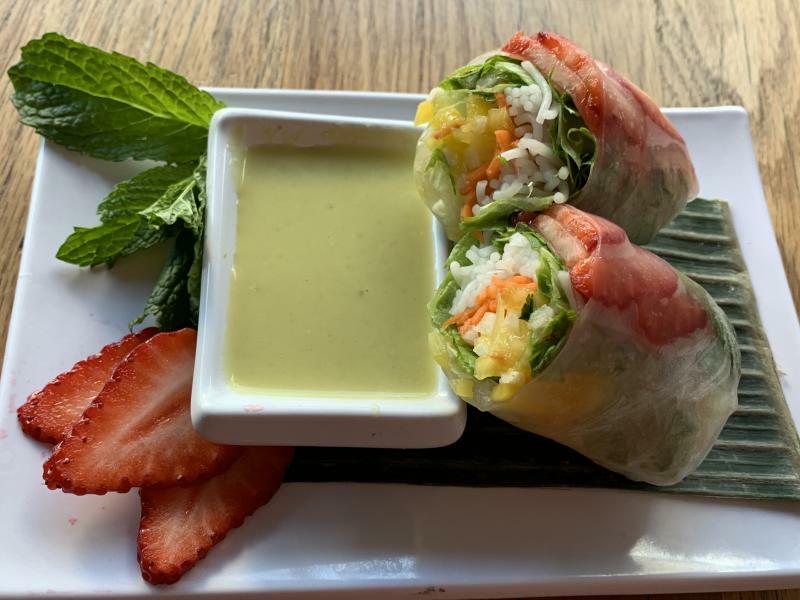 So bites, camera, action: eat to win during Florida Strawberry Restaurant Week! Looking for additional places for great food and drinks in the St. Petersburg-Clearwater area and throughout Tampa Bay? Simply register at 727area or 813area, your free, local guides to the places you love.